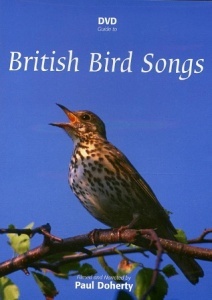 This DVD features specially filmed footage of 43 species of our commoner birds. It begins with a detailed introduction to bird song and then shows details of each species with close-up footage of the birds. The bird songs are superb viewing in their own right, but the commentary provides a wealth of hints and tips on the diagnostic features of each species and how to recognise them.